As part of the Road to Evo 2013, this year's NorCal Regionals will feature all eight Evo titles. This will be the third tournament scheduled on the Road to Evo. A spring of hype is upon us. 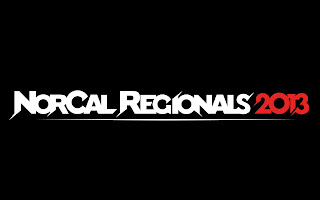 SRK has announced NorCal Regionals (NCR) 2013 will take place at the Domain Hotel in Sunnyvale April 26-28. NCR will join SCR and Winter Brawl 7 on the Road to Evo 2013. NCR will be the third tournament leading up to the countdown of the biggest fighting game tournament of the year. All eight Evo 2013 games to be featured on the main floor will be played at NCR. These include Super Street Fighter IV: Arcade Edition 2012, Super Smash Bros. Melee, Mortal Kombat 9, Street Fighter x Tekken 2013, King of Fighters XIII, Tekken Tag Tournament 2, Ultimate Marvel vs. Capcom 3, and Persona 4 Arena. 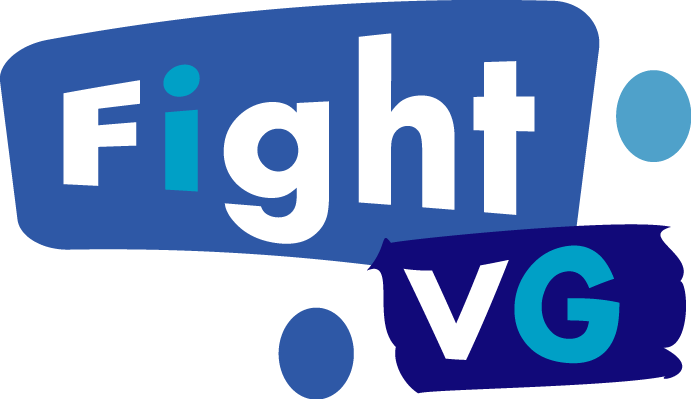 For more details and registration information, click here. FightVG.com will post the live stream of the event when it airs.